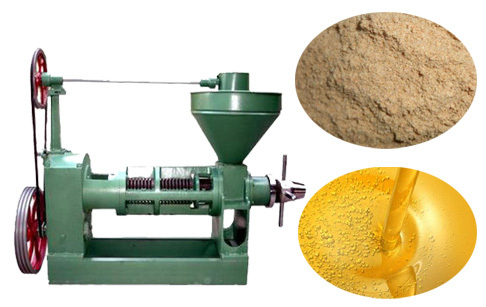 Before introducing rice bran oil press machine, let's learn about the advantages of rice bran oil first. Rice bran is rice processing byproducts, rice bran layer from the large Mi Maipi in preparation of oil, rice bran oil 15% -22%. Rice bran oil is a high quality edible oil, contain the growth of health promoting essential fatty acids, resistant to preserve the advantages of thermal oxidation, etc., is also known as "healthy oil", "nutrition oil." Our cold pressed rice bran oil press machine is a kind of auxiliary frying pan with a three layers, the seven squeezer, away from the circle of discontinuous screw axis, and a row of vats chamber cage structure of primary crushing machine. Work material embryos from above after secondary frying pan to adjust hot and humid, make to the expected into the press after the moisture and temperature, squeezing through the feeder in the bore into the press. On vats is expected in the chamber by a pressing process can reach a predetermined dry base oil residue index (5%-7%). Rice bran oil from a crack in the vats of cage of extrusion, and with the entrained oil residue into slag ground dragon sent to filter. 4, 1.5-2 mm squeezer material surface carburizing, quenching hardness requirements R factory after 55°- 62 °. 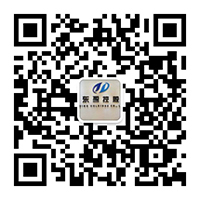 Our company is one leading producer of cooking oil machines in China, also one unit exempt from quality examination. We are committed to bringing in new technology, renewing products, keeping leading in this filed. If you have any questions about the rice bran oil press machine, please feel free to contact us! 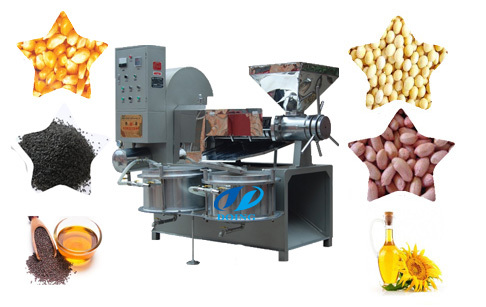 If you wanna to get more details about Rice bran oil press machine you can send E-mail to market@doinggroup.com. You can consult our professional engineer and specialized sales team with leave a message in below form.We will contact with you ASAP.You also can visit our factory in Henan,China.Get Detailed address.